Excessive weight gain during pregnancy increases the risk of obesity in both mothers and babies. To avoid dangerous gestational weight gain, it is important to identify effective tools for behavior change. A new study appearing in the Journal of Nutrition Education and Behavior, published by Elsevier, found online diet goal-setting helped women achieve healthy weight gain if they started the study with a normal body weight, but it was not effective for women with a higher body mass index (BMI). Pregnant women between 18 and 35 years of age were eligible to participate if they were healthy and had a normal to obese BMI. Additionally, they needed to be less than 20 weeks pregnant, available for follow-up appointments, planned to keep the baby, spoke English, and could be contacted by email. Once accepted into the study, the participants were separated into groups by income level and BMI. There were two intervention and one control groups. Prior to starting the study, participants completed an online questionnaire to elicit psychosocial data including attitudes and beliefs; motivation; and environmental constraints including social, economic and personal barriers. Weight data were gathered through an audit of prenatal, labor and delivery, and postpartum medical records. All groups were given access to a website featuring blogs, local resources, informative articles, frequently asked questions, and event reminders. The intervention groups were able to use additional tools including a weight gain tracker, as well as goal-setting tools for diet and physical activity. Goal suggestions were listed in a drop-down menu or participants could set a custom goal. Of the nearly 900 women in the intervention group, slightly less than half of the participants started using the diet goal-setting tool with one third actually setting a goal and one fifth starting self-monitoring. Women in the normal weight group who set two or more goals gained less weight than those who set fewer goals. This did not hold true for women in the higher BMI group. These women gained more than women who set fewer goals. Women in the normal weight group, who moved on to the self-monitoring step, also reduced their risk of excessive weight gain, but self-monitoring of diet did not help women who were overweight or obese. Nearly all women who set a goal selected a self-reward. The article is “Use of an Online Diet Goal-Setting Tool: Relationships With Gestational Weight Gain,” by Christine M. Olson, PhD; Myla S. Strawderman, MS; and Meredith L. Graham, MS (https://doi.org/10.1016/j.jneb.2019.01.024) It appears in the Journal of Nutrition Education and Behavior, volume 51, issue 4 (April 2019) published by Elsevier. 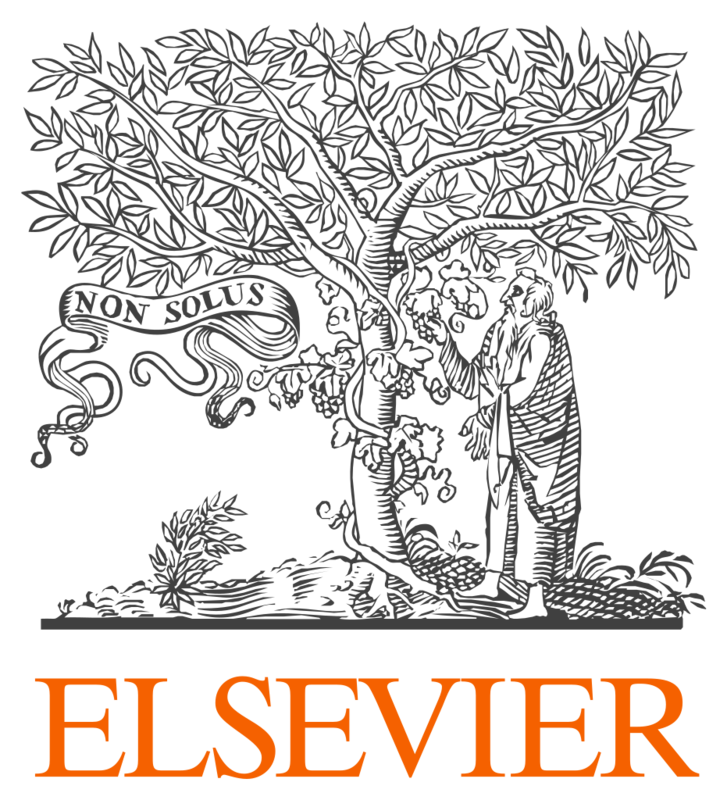 Full text of the article is available to credentialed journalists upon request; contact Eileen Leahy at +1 732 238 3628 or jnebmedia@elsevier.com to obtain copies. To schedule an interview with the authors please contact Dr. Christine M. Olson at +1 607 255 2634 or cmo3@cornell.edu. This research was supported by a grant from the National Heart, Lung, and Blood Institute and Eunice Kennedy Shriver National Institute of Child Health and Human Development. An audio podcast featuring an interview with Dr. Christine M. Olson and information for journalists are located at www.jneb.org/content/podcast Excerpts from the podcast may be reproduced by the media; contact Eileen Leahy to obtain permission.